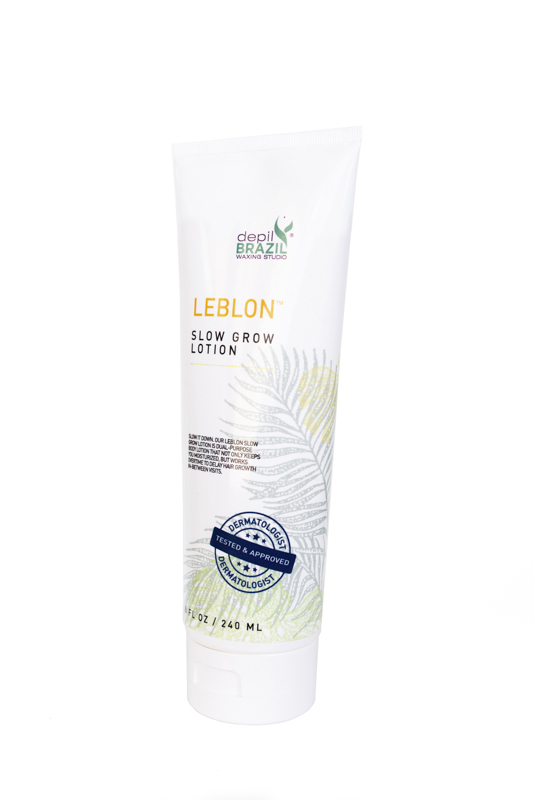 This oil-free formula contains natural ingredients to reduce the appearance of ingrown hairs after waxing or shaving. 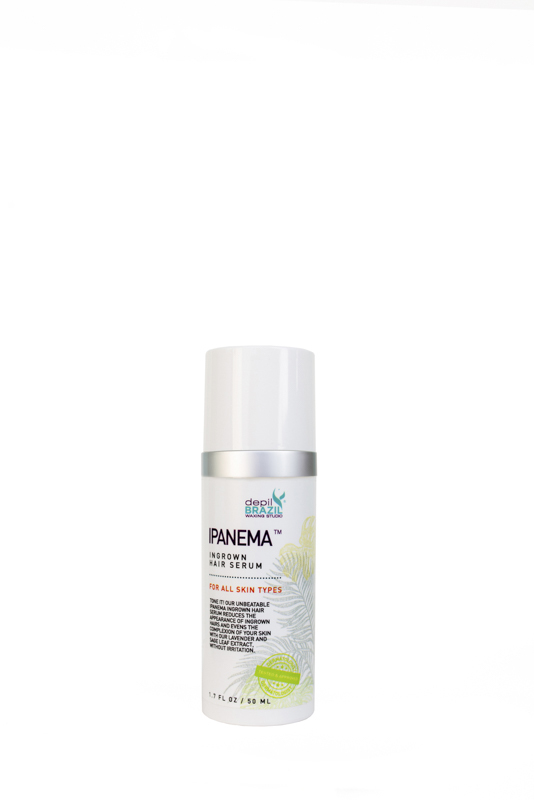 Ipanema Ingrown Hair Serum’s gentle, exfoliating formula improves skin tone and softens hair and skin. Glycolic acid improves hydration and reduces hyperpigmentation, while lavender extract soothes irritation and sage leaf extract provides antibacterial support. 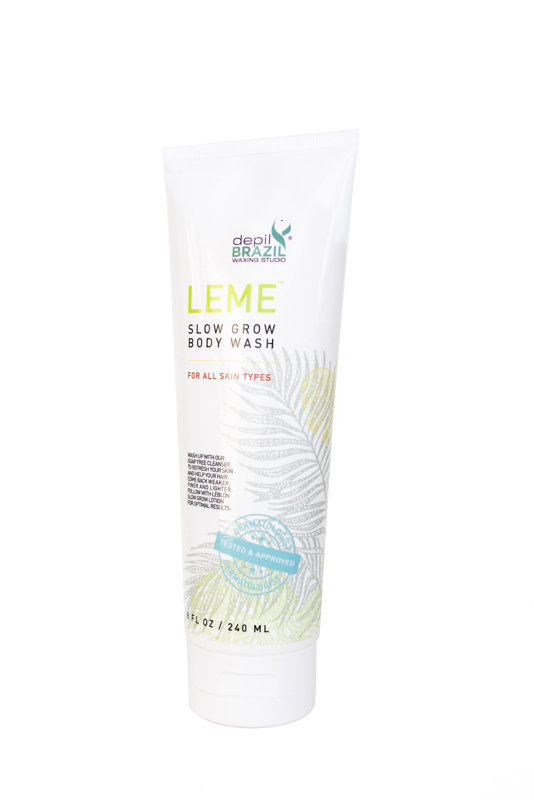 For best results, apply to clean, dry skin twice daily, and to affected areas after waxing or shaving.